Just flour, sugar, etc right? If it were truly just about the ingredients, no one would ever need to order a customized cake. 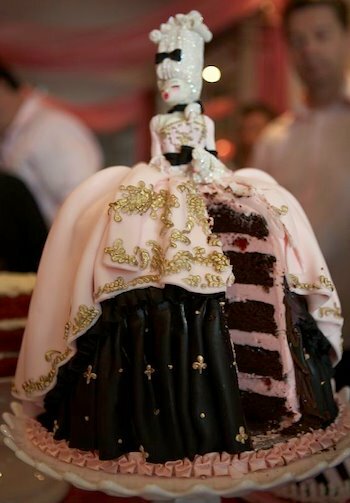 Custom cakes are edible works of art that are central to the celebration. They require skill and artistry, and can take days or weeks to complete. When you order a custom cake, you are paying for much more than just the ingredients. … A dedicated team, our delicious tried and true recipes, home made fondant, home made fillings, hand picked ingredients, interior cake boards, dowels, ribbons, decorating tools, days of work preparing, planning, sketching, designing, working with the client, cake tasting, hours of baking , covering, stacking, securing, decor making, cake toppers, sleepless nights of the actual cake decorating, making edible pieces by hand, decorated board, personalizing, carefully packaging, then we deliver the cake and make sure it is perfect before walking in. 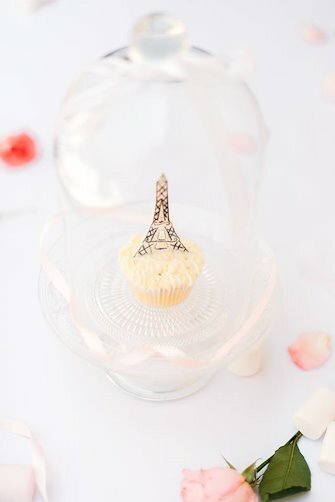 Grocery stores and bakeries have cakes, but we provide you our authentic English style edible art, a conversation piece, a lasting memory and a luxurious experience. 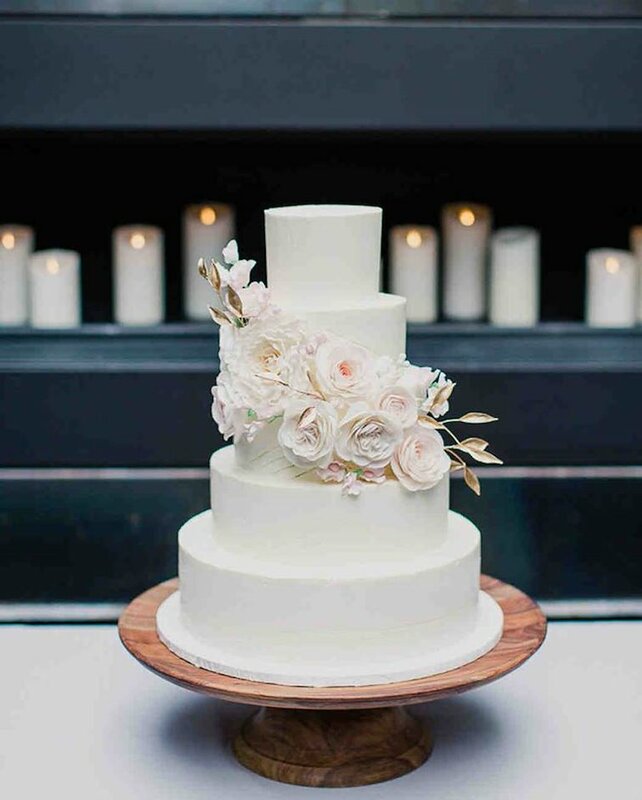 We usually tell our potential clients that our cake prices are based on, of course, the amount of servings, our mouthwatering cake and filling flavors but most importantly based on the intricate designs. Some designs can take up to 40+ hours to make. Here at English Dream Cake we are known for making our homemade fondant from scratch with no added gelatin, 0% preservatives and no unhealthy products. We also take the time to do all the details by hand . 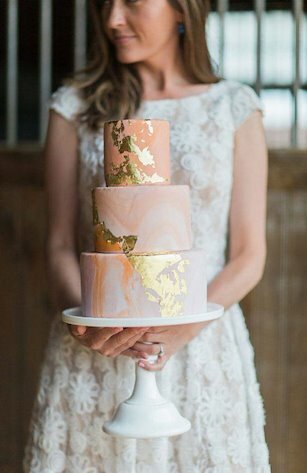 You would be probably surprised that an extravagant 1 tier cake can be sometimes the same cost or even more costly than a two or even three tiered simple cake. 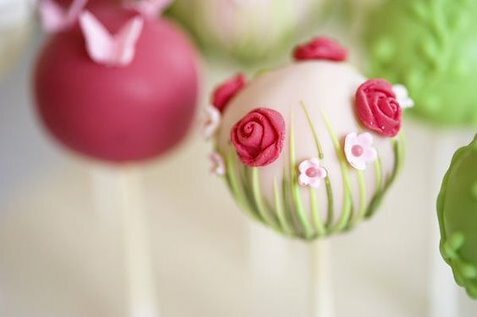 Truly, it is not “just a cake”, it is a labor of love, at least in our case. We pour ourselves into each and every cake that passes through our doors. We work really hard on every order and stress and worry to meet the expectations of our individual clients. 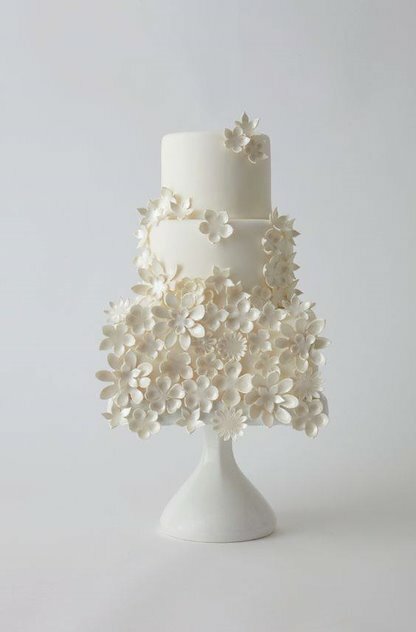 Having a cake to suit your theme, style and personality is unique. We create a big impression at every occasion and help create beautiful memories and that is priceless. I am humbly thankful to be able to share my thoughts and insight into the custom cake design business. 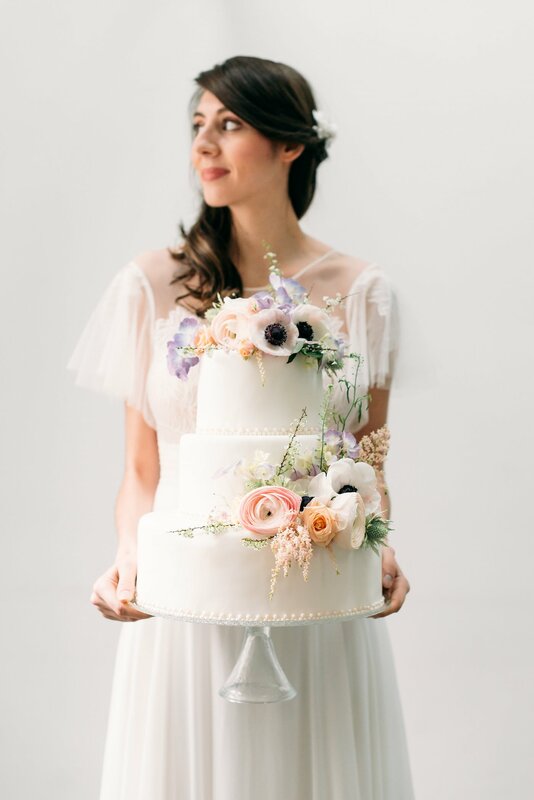 I feel that clients wishing to work with a custom cake designer are those who want a cake that is out of the ordinary/tailored and would like to feel fabulous about the process, from forming the design concept to sharing that special cake with their friends and family.